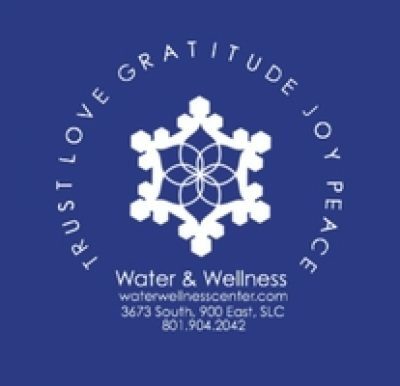 Water & Wellness provides pure drinking water: ionized alkaline water, distilled water, and reverse osmosis. Our shop also has vitamins, supplements, energy healing devices, chakra glasses, crystals, stones, and locally made jewelry. We are ready and available for all questions you have about alkaline water and our ultra purification process. Ramon especially loves to educate on our many supplements, natural crystals and other healing or wellness items. The products in our store have been hand picked for their super cleansing, nutritional, and hydration properties, because we believe a holistic approach to the human body is the fastest path to wellness. 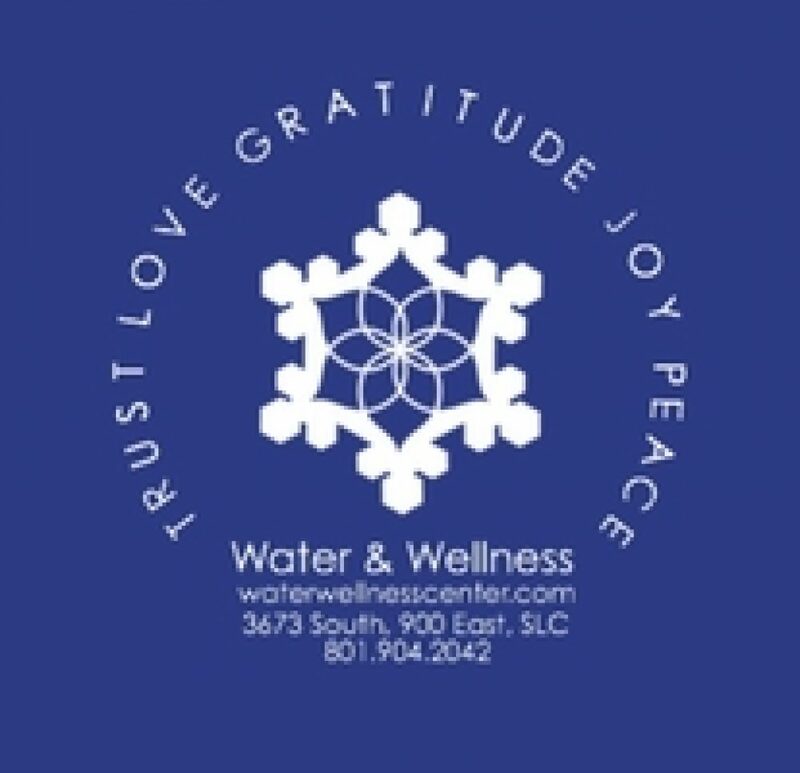 Thank you & welcome to our extended Water & Wellness Family.